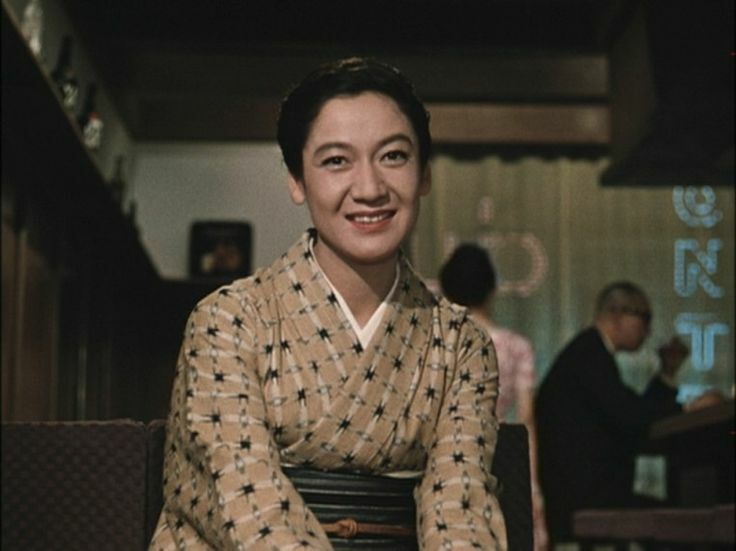 I think I fell in love with Setsuko Hara through her character “Noriko” in the Yasujiro Ozu film “Tokyo Story”. She played a beautiful, and traditional Japanese woman – a widowed daughter-in-law, still devoted to her in-laws. 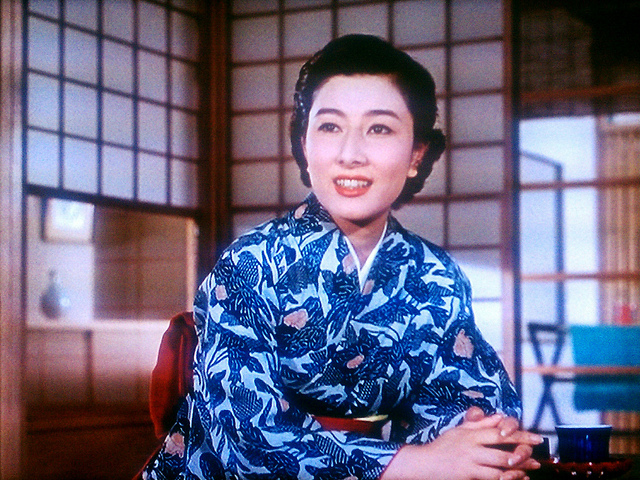 Especially in the Ozu films, she epitomized such beauty of modern Japanese women. Such warmth. 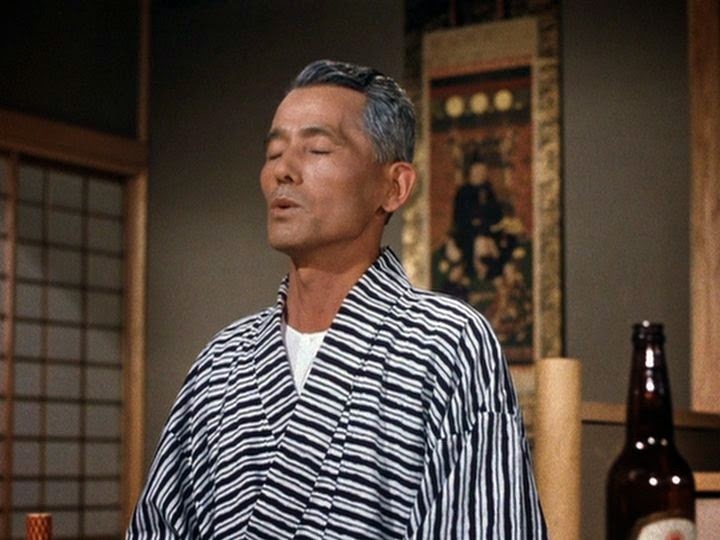 Although she was not mainly known for wearing kimonos in film, I was still able to find a few kimono images from the Internet. Please enjoy this gallery. Then go rent one of her movies! It is unfortunate that this endearing actress chose to cut her career short. She disappeared from movies to lead a solitary life at age 43. Satsuko Hara (real name Masae Aida) is 94 years young, and lives (in seclusion) in Kamakura Japan. She never married. There is much speculation as to why she abandoned her film career. 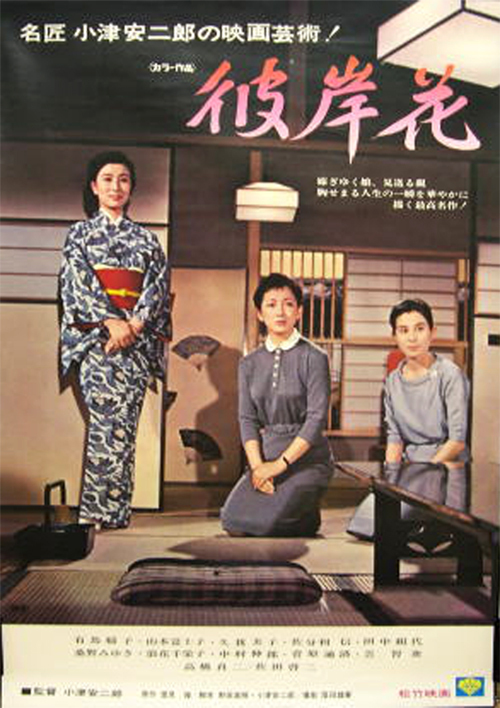 She retied soon after Ozu passed away, fueling more mystery and speculation. 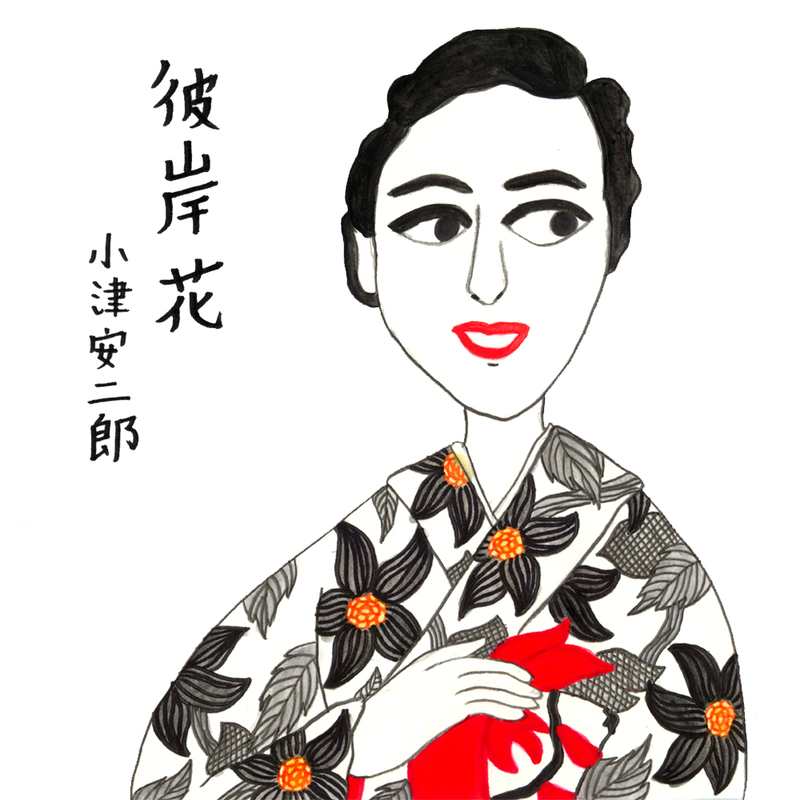 Satsuko Hara is attributed to be the inspiration for the late Satoshi Kon’s anime film “Millennium Actress” (trailer here). 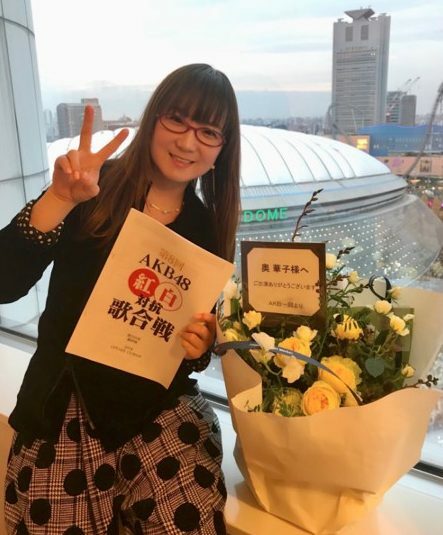 Dear lady, let us celebrate our birthday’s together next year! 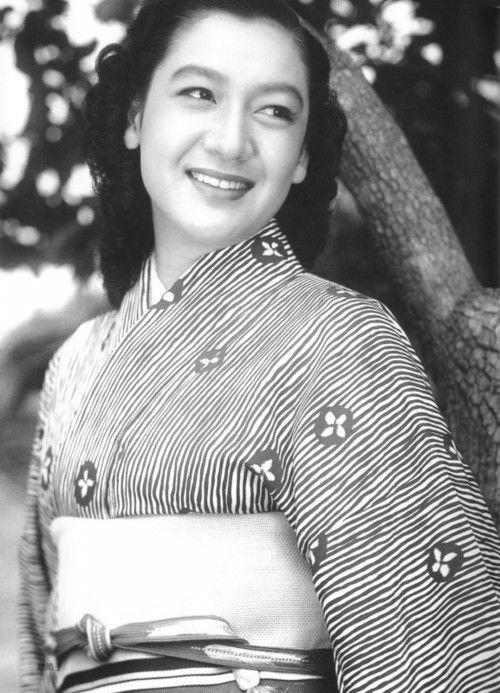 You can see more of the great Setsuko Hara here on on my Pinterest board.